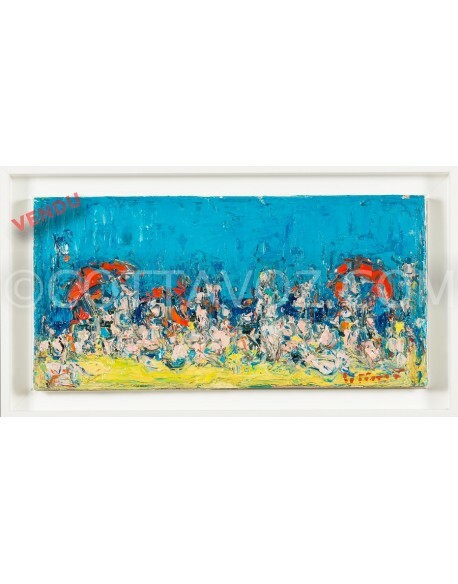 Marines There are 9 works. 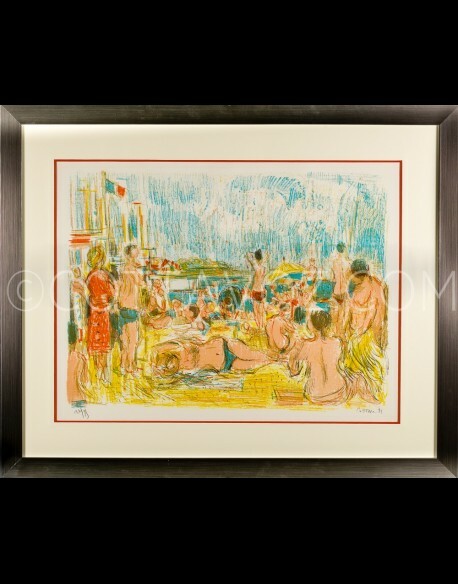 André Cottavoz.Juan-les-Pins Beach.numbered lithograph signed and dated in pencil.Print 10 copies. 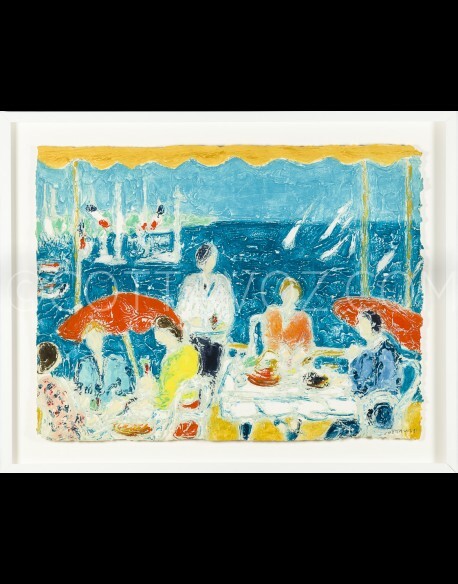 Available in "rice paper". 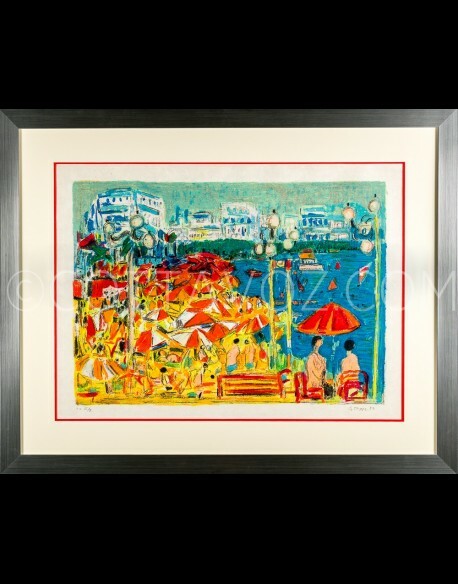 André Cottavoz.Red hat by the sea.numbered lithograph signed and dated in pencil.Print 75 copies. 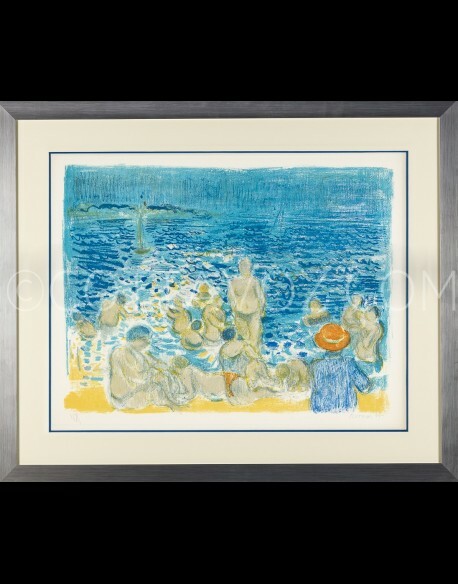 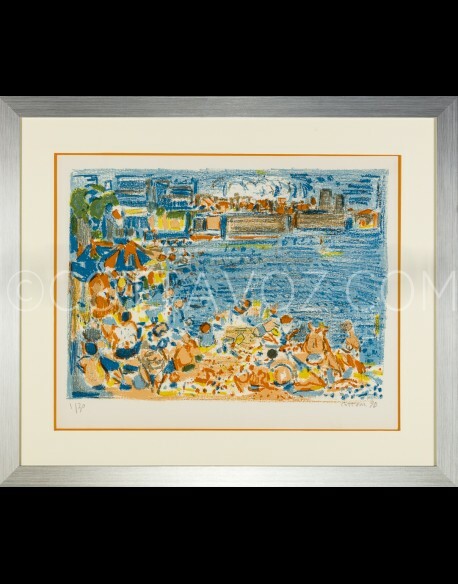 André Cottavoz.Beach of Antibes Color.numbered lithograph signed and dated in pencil.Print 30 copies. 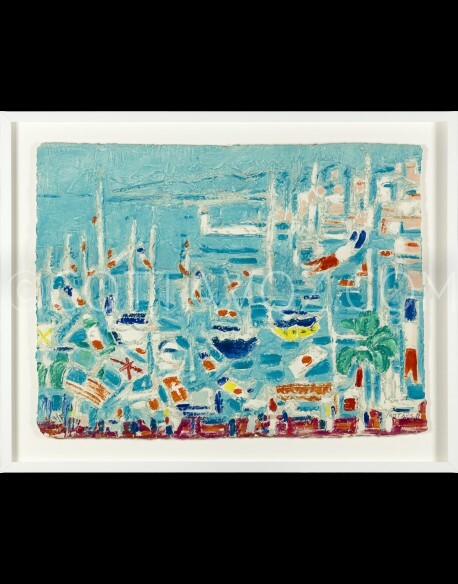 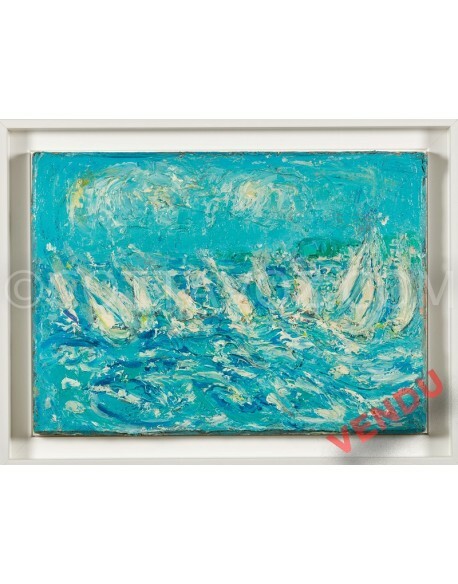 André Cottavoz.Regatta. 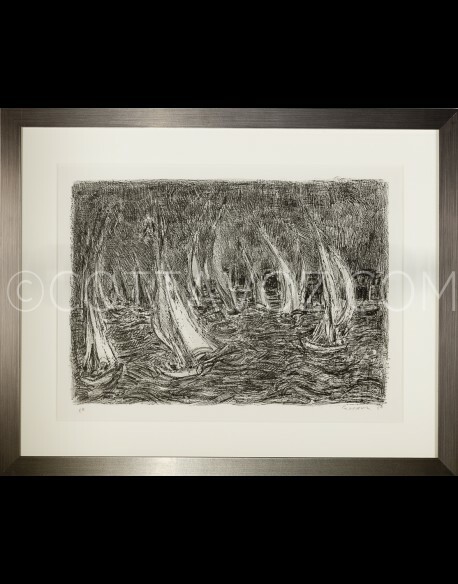 lithograph signed and dated in pencil.Print unknow.